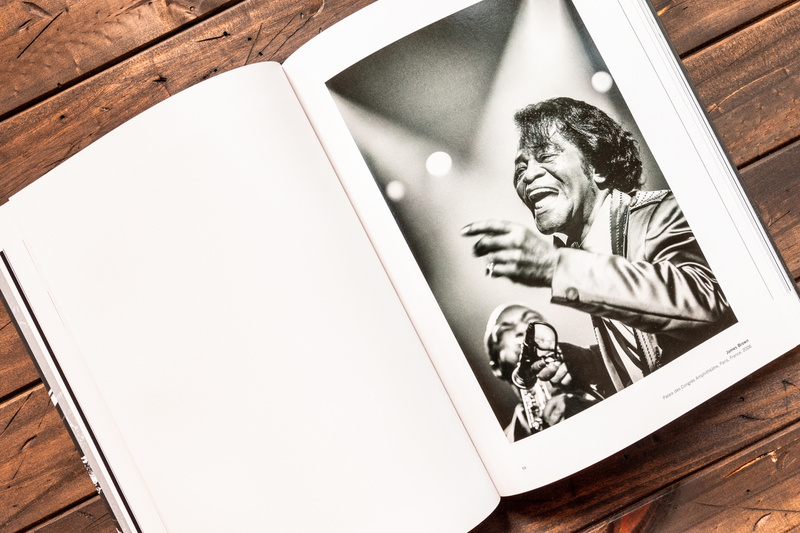 This past October award-winning photographer Jérôme Brunet published his 20-year retrospective coffee table book "Into The Light" that collects over 150 of his amazing music images. 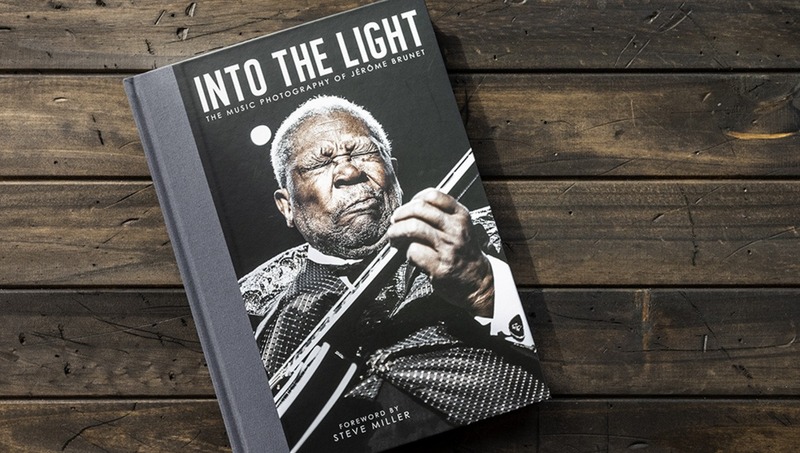 Brunet's "Into The Light" is more than just a collection of beautiful images, it's a visual history of some of the biggest names in music. Each portrait a moment captured live immortalizing the experience and emotions felt by every fan in the audience. "Into The Light" isn't just a look into Brunet's career, it's a physical representation of his love for music, specifically the unique experience of live performances. It's, for this reason, any fan of music should check it out. 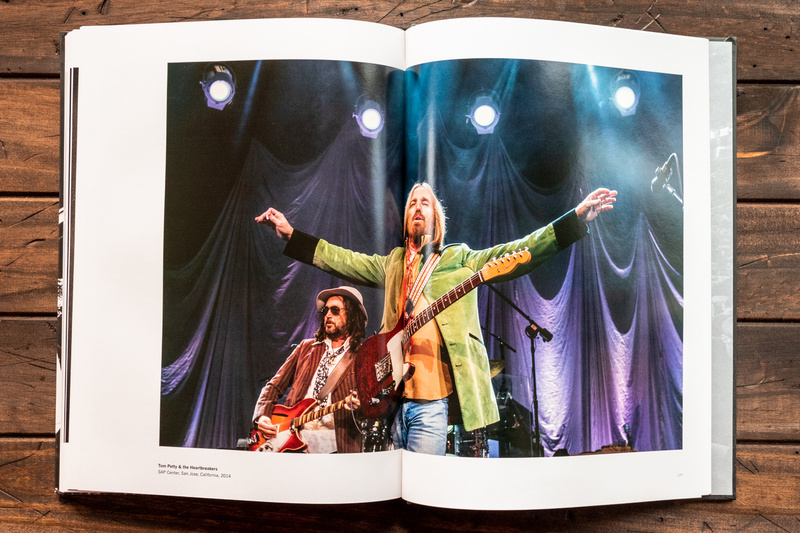 Each turn of the page is a look into some of the best live performances from musicians like Jimmy Page, Santana, Tom Waits, George Clinton, Aretha Franklin, James Brown and so many more. Immediately upon picking up the book, I am impressed with the quality and size. 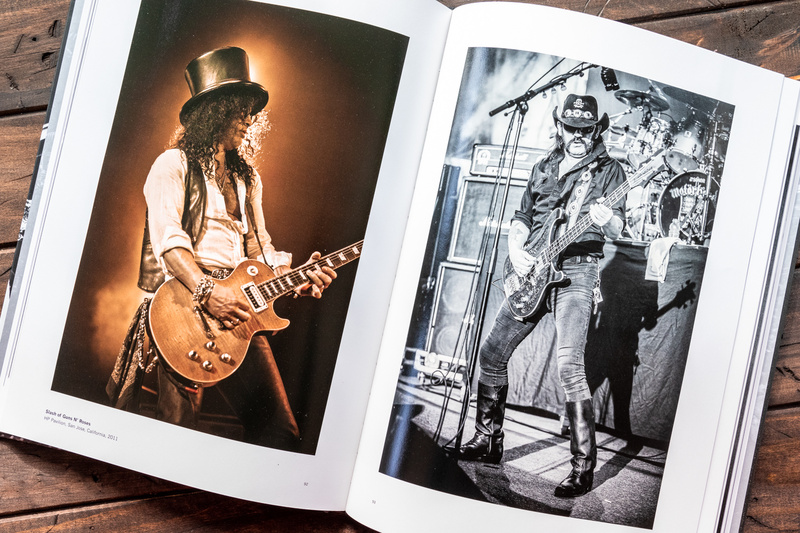 Coming in at 9.50" by roughly 13" and 208 pages of heavyweight fine art paper. It's sure to draw attention on a bookshelf or laid out on a coffee table. The cover image is Brunet's now famous photo "B.B King live at the Fox" alongside a cloth covered spine that really makes the title text pop as well as just raising its overall presentation. The high-end paper quality makes each page feel like a fine art print. The images themselves are printed in B&W, full color, and a sepia tone. Providing an interesting variety of looks as you leaf through the book. I really appreciate the time and effort that was put into the production and design of this book. 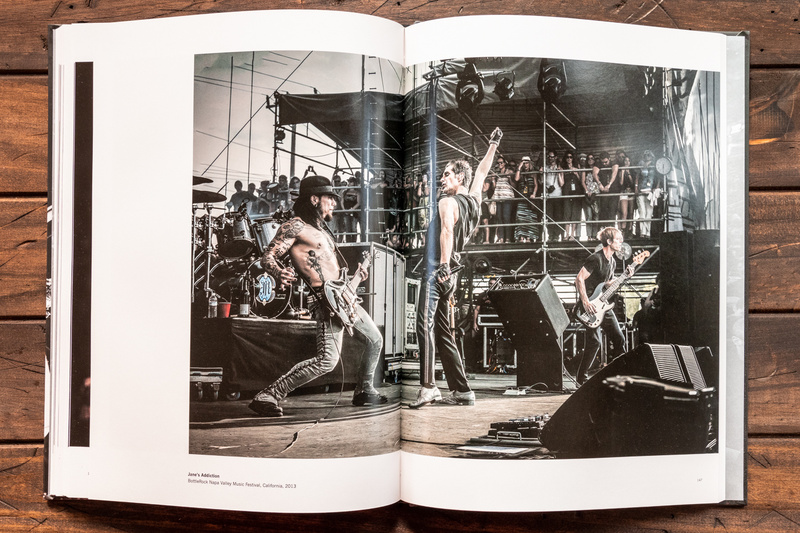 We see amazing imagery everywhere online these days so when I look at buying a photo book the presentation and printing quality are just as important to me as the photographers work. 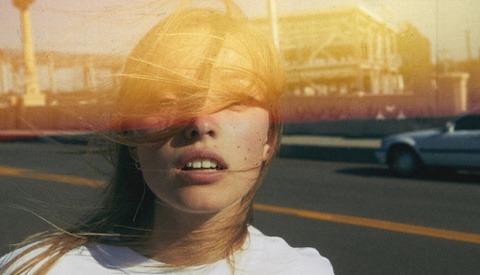 "Into The Light" is the type of artists book that any collector would appreciate. Additionally, there is also a deluxe version available that comes with a nice cloth covered slipcase and an 8.5" by 11" fine art print of the cover image. 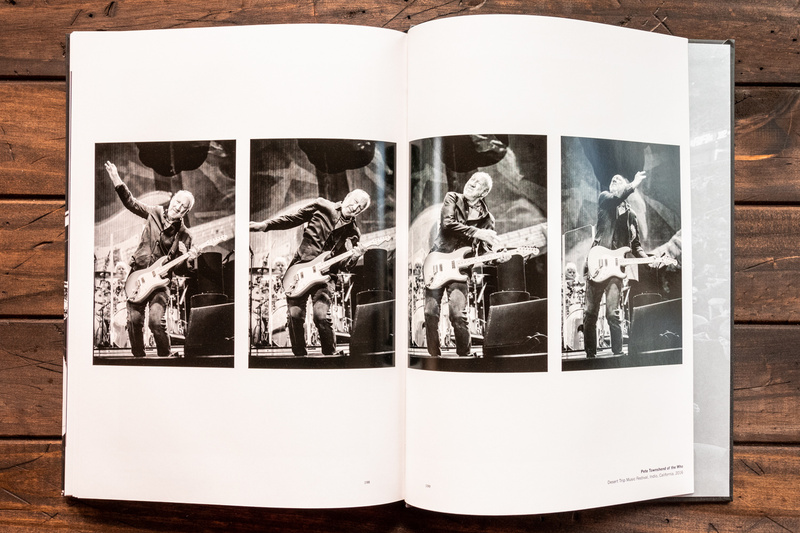 There is a wonderful foreword by the legendary Steve Miller where Miller tells a story of the first time he met Brunet backstage discussing a mutual love of photography and how he was later surprised by the images from that set. 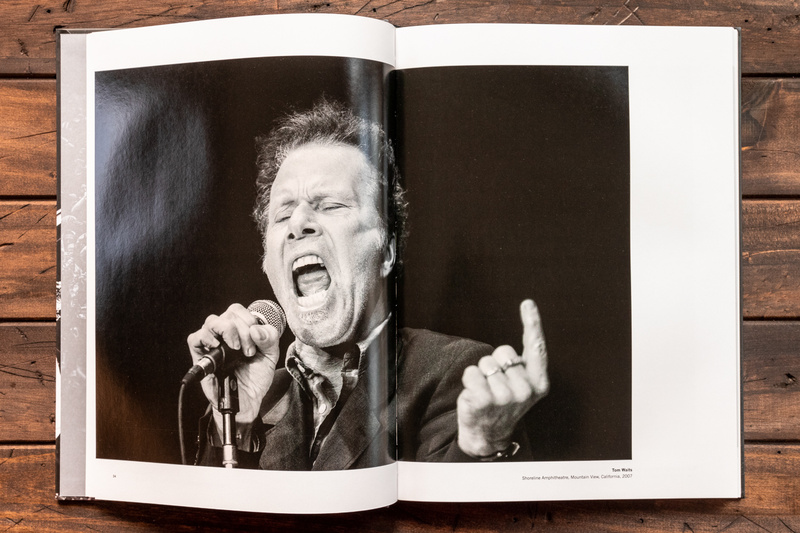 Brunet follows the foreword up with his own introduction and stories about being a musician and combining that with his interest in photography. He tells several inspiring stories that started and defined his career, setting him on the path to becoming the talented photographer he is today. If I had any complaints about the book it would be that I wish there were more stories from Brunet's career to accompany the images. 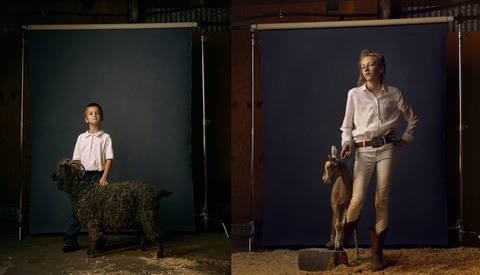 When Brunet began the process of creating this book he, like a lot of photographers today, used Kickstarter to successfully raise over $30k to bring the book to life. This gave him the freedom to design the layouts and edit the images in that he wanted. This also allowed him to donate a portion of the proceeds to Pinetop Perkins Foundation, an organization that helps help support both young emerging musicians at the beginning of their career as well as provide care for elderly musicians approaching the end of their careers. 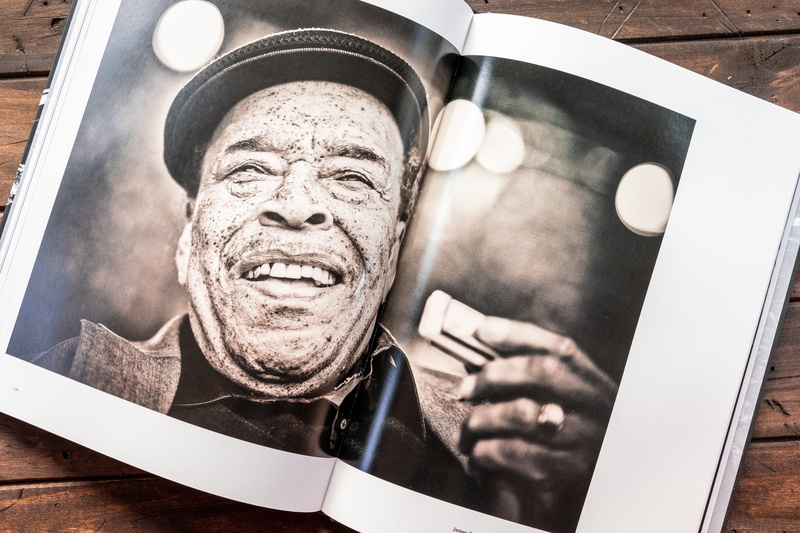 This is the type of photo book that appeals to more than just photographers and those who appreciate fine art. Musicians and fans of music, in general, will appreciate the unique live performance portraiture that is Brunet's signature style. Check out www.intothelight.photo for signed copies. That cover image of B.B. King is wonderful! It would be interesting to see how performance photography has changed over the years as engineered pop music has taken over the industry. The book in hand speaks to total emergence in all things tactile. You're looking at one page, not wanting to turn it, but you can't wait to see what's on the next page. If you've ever shot concert images, wished you could, just want to see how someone with talent and access does it right... 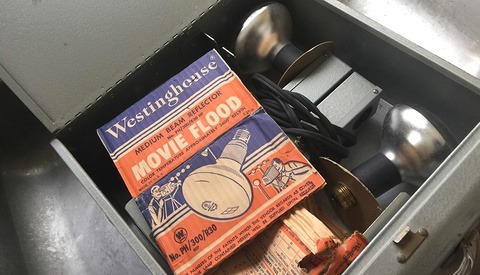 This is a real addition and something people can hand down through the years. Much obliged John and thanks for the follow!